Serious failures by Adani to identify the location of source aquifers for ancient Great Artesian Basin Springs have been uncovered in the CSIRO and Geoscience Australia reports, released this week. Despite the concerns, Federal Environment Minister Melissa Price has approved Adani’s Groundwater Dependent Ecosystems Management Plan anyway. RMIT hydrology expert Dr Matthew Currell said, “Adani is yet to conduct the detailed science required to identify the springs' source aquifer and its monitoring plans risk potentially missing impacts that cause irreversible damage to them. “The CSIRO review identified significant shortcomings with Adani’s groundwater model, including that it underestimates the drawdown on the springs and the Carmichael River, and it is very unclear what Adani is going to do in response. “Given the extraordinary ecological significance of the springs and the risk of irreversible impacts, all relevant information should be released by the Federal Government now for independent scientific review." 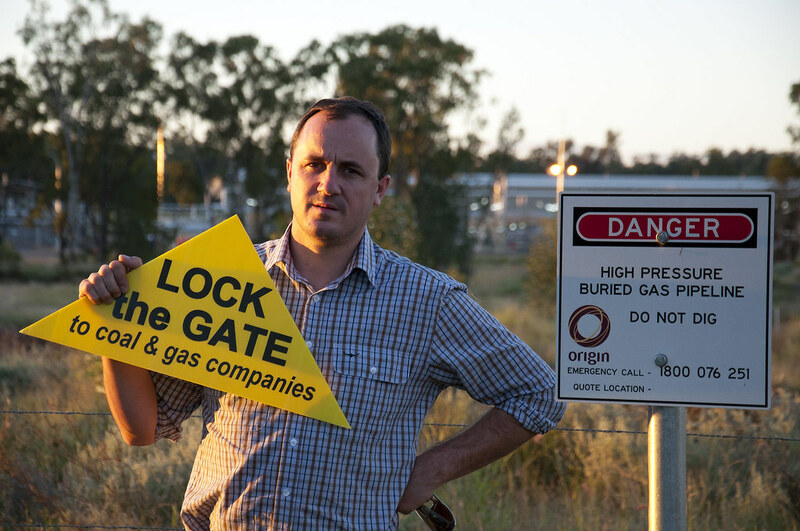 Lock the Gate Alliance spokesperson Carmel Flint said: “Adani’s Federal approval effectively requires them to restrict drawdown in the Doongmabulla Springs to 20cm. “However, in Appendix B of the report, CSIRO states that if hydraulic conductivity values in the groundwater model are adjusted to better reflect expected values, then ‘the drawdown at the springs would be greater than 0.2m’. Ms Flint said, as a result, the rushed decision prior to the election was clearly based on political considerations, not on science. “We’d like to see the Federal Labor party commit to review all of Adani’s environmental approvals thoroughly if it is elected to government, in light of the appalling political interference by LNP politicians that has dogged this water plan,” she said.